Tadić, M. (2004). Dubrovnik Sundials of the old-Italian time-system. Gnomonica Italiana, II (7), 29-31. Tadić, M. (1999). 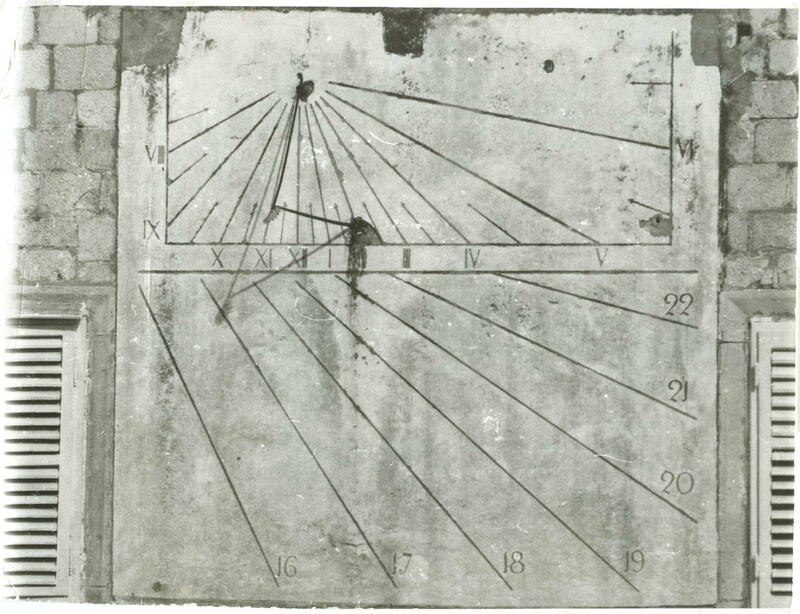 Old Sundials on the Territorry of Former Socialistic Federal Republic of Yugoslavia. Bulletin, No. 99. 3, p.139–142.